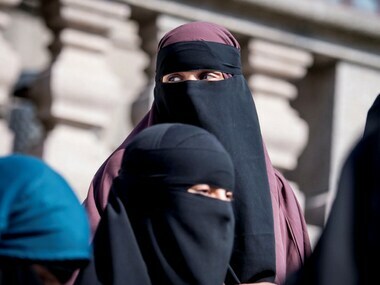 A bus driver in UK's Easton demanded a 20-year-old woman to remove her niqab and accused her of being a "terrorist"
Ryan Hale, a former soldier allegedly knocked out by Ben Stokes, said the England cricketer "could have killed me", their trial heard Thursday, as the ex-serviceman was formally cleared of affray. 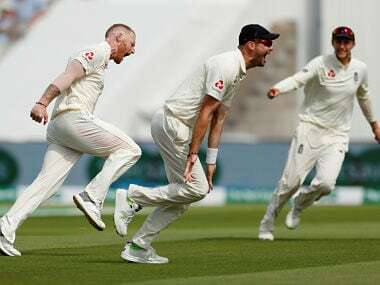 Skipper Joe Root says Ben Stokes will continue to be a big part of the English dressing room irrespective of the outcome of his affray trial. 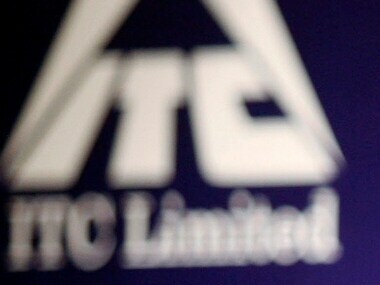 Rohit Sharma's calm, relaxed demeanor helped him go after the bowling in trademark languid style which turned out to be a feast for sore eyes. 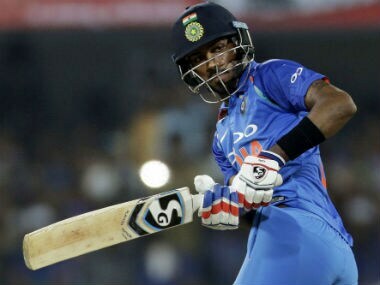 Hardik Pandya finishes it in grand fashion. 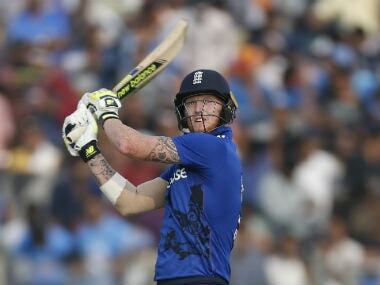 A huge six over long on to celebrate T20I series win in England. Brings up the 200 as well, in case that matters. India reached the target with 8 balls to spare. 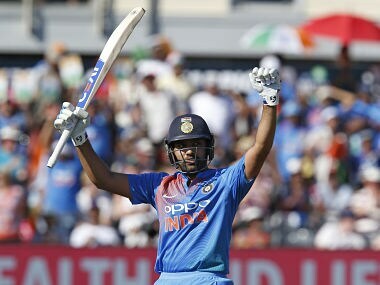 Remarkable batting performance by India and they were lead by opener Rohit Sharma, who scored a 56-ball century. 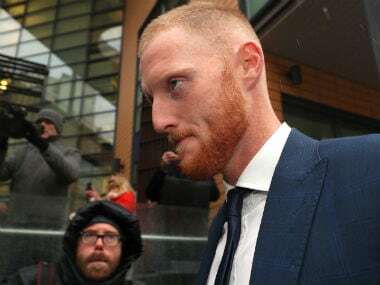 Stokes, who missed the trip to Australia after being suspended from playing for England, appeared at a magistrates' court in the southwestern city of Bristol along with Ryan Ali and Ryan Hale. 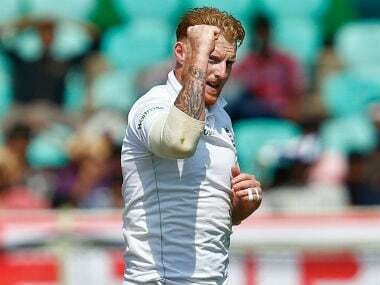 Stokes, who missed the trip to Australia after being suspended from playing for England, is accused of affray with two other men and will appear at a magistrates' court in Bristol.